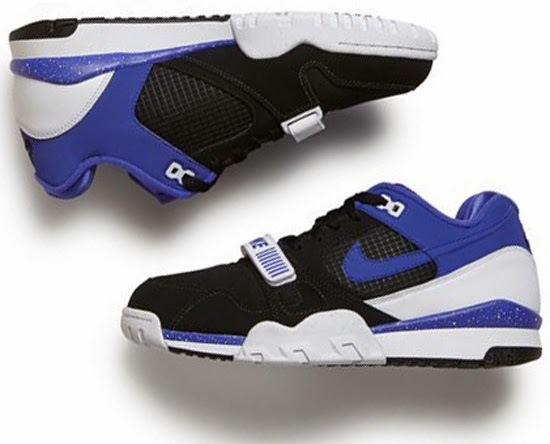 This "Persian Violet" Nike Air Trainer 2 Premium QS comes in a black, persian violet and white colorway. 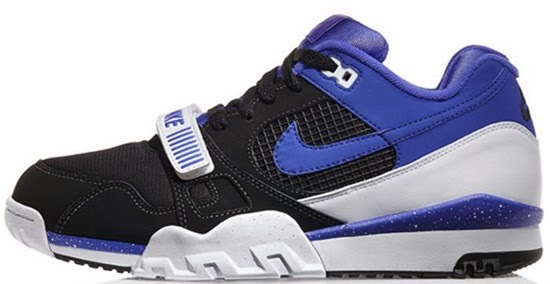 Inspired by the classic Nike Air Classic BW, they feature a black mesh toebox with a contrasting white forefoot strap, a speckled midsole, along with violet details and Swoosh. A limited release, look out for these at select Nike accounts worldwide on Saturday, October 26th, 2013. 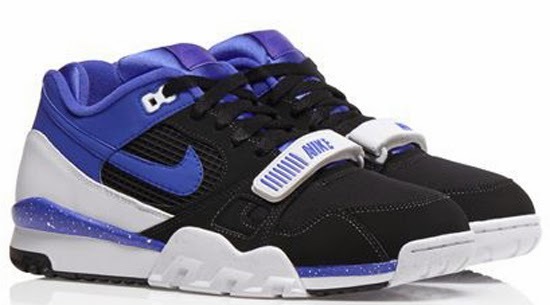 Retail is set at, $120.